MXEvo is the new generation of one-piece blocks developed by Wichard. Thanks to the leash, this MXEvo version can’t loose its pin while opening, manipulating and closing the block. 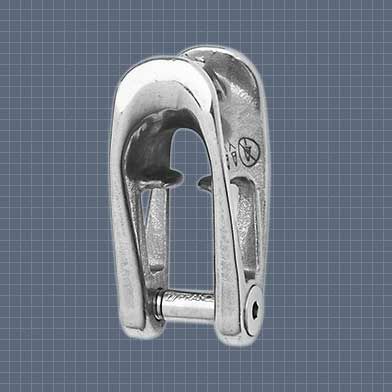 The pin is forged in high-resistant Duplex stainless steel.